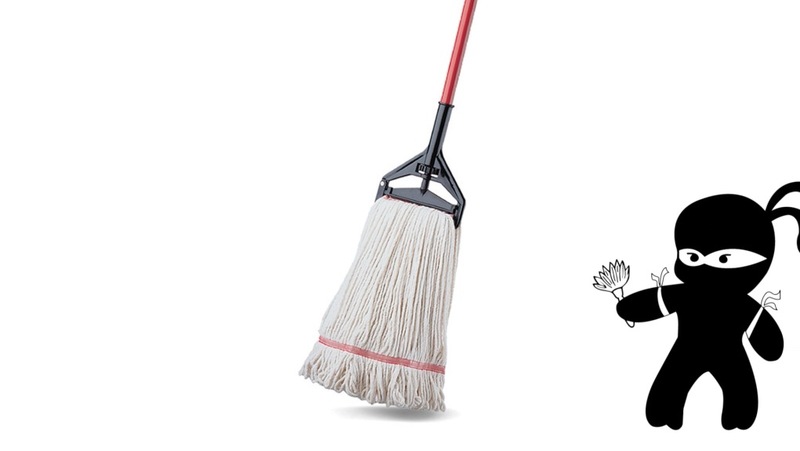 Cleaning Ninjas is a fast-growing locally-owned cleaning service with a lot of personality. Their sensai contacted me about producing a series of short videos and songs for their social media channels. I worked closely with their sensai to develop a plan for the series, and kicked it off with this “Mop & Bucket” video. The plan is to create a series of purposely low-budget / off-kilter videos with weird songs and “funny” animation. The videos should be watchable, enjoyable, and instill a sense of “what the heck” in the viewer. The hope is to create something that is shareable, and highlights the Cleaning Ninjas brand as being fun and a little bit crazy. This first video came from a suggestion I made about “word songs”, where simple syllable words create the beat and structure of the song. There is no instrumentation. I wanted the graphics to be similarly simple, as with the repeated use of the same sounds, repeating the same images in a kind of monotonous way, but then adding or changing over time. 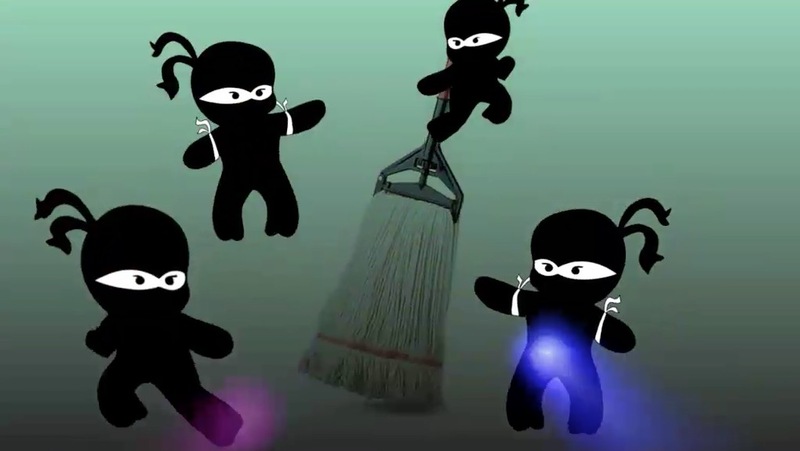 The Cleaning Ninja characters add the the fun, and it creates a fun and watchable short video. Contact me today and we can get started on your project soon.